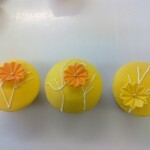 By harrisonca on October 7th, 2011 . 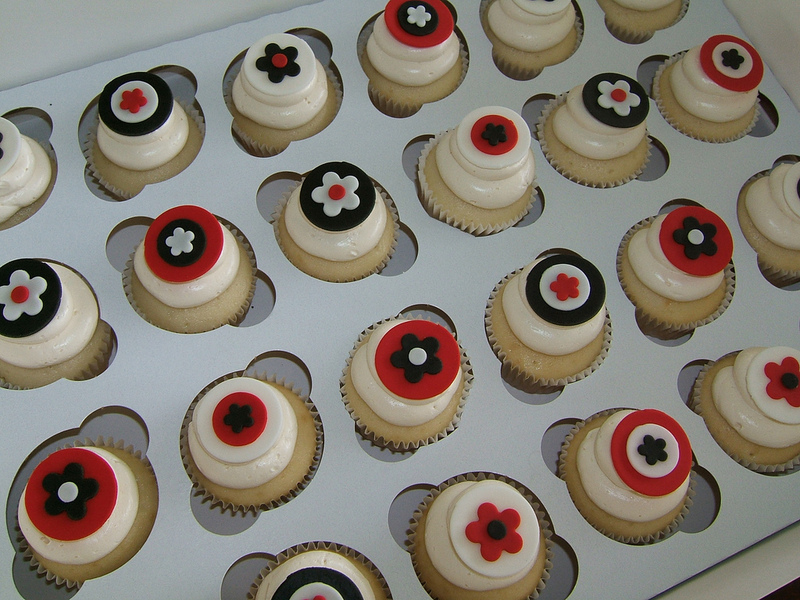 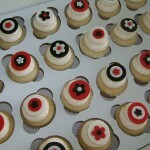 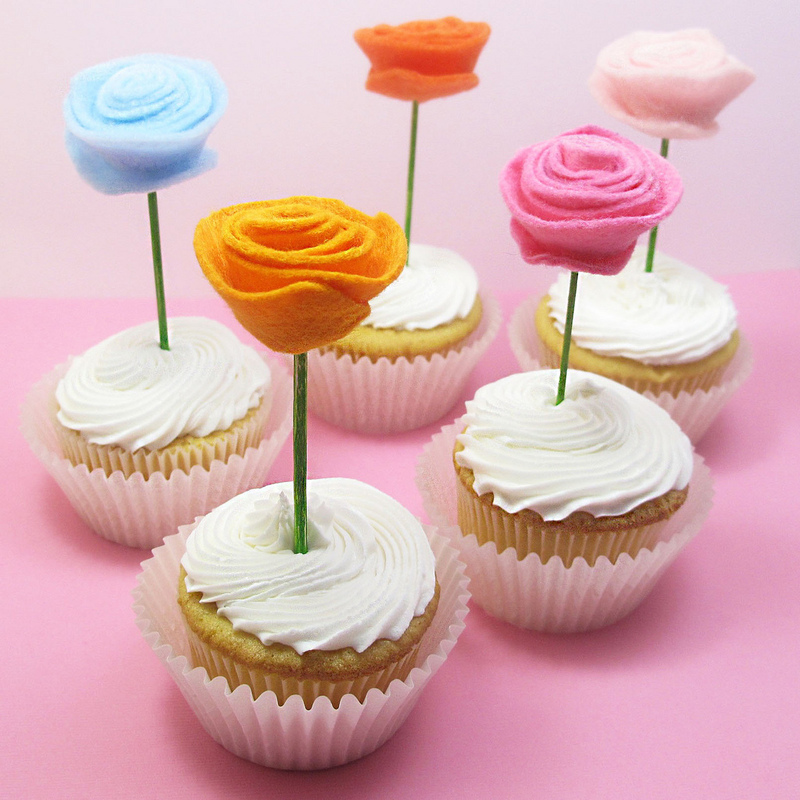 Filed under: Cupcake Ideas, Photos . 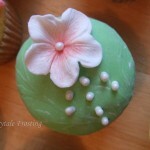 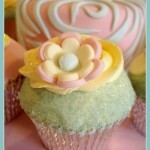 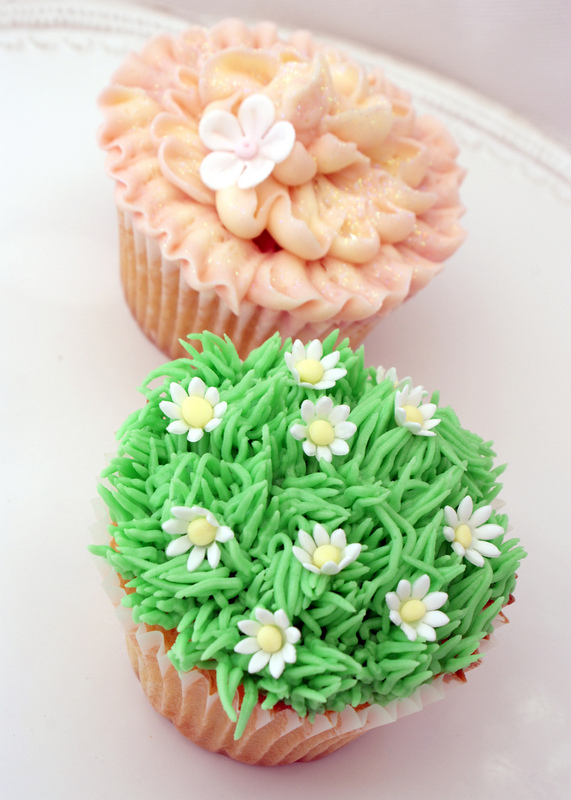 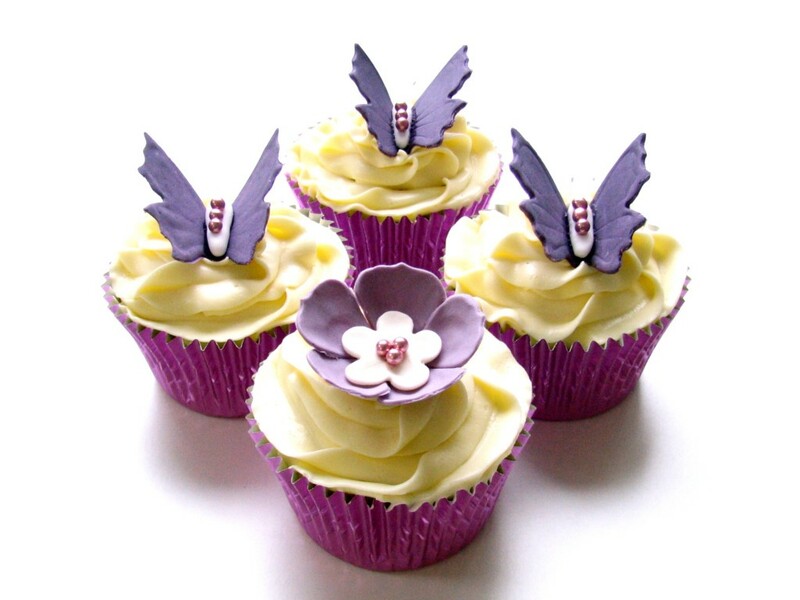 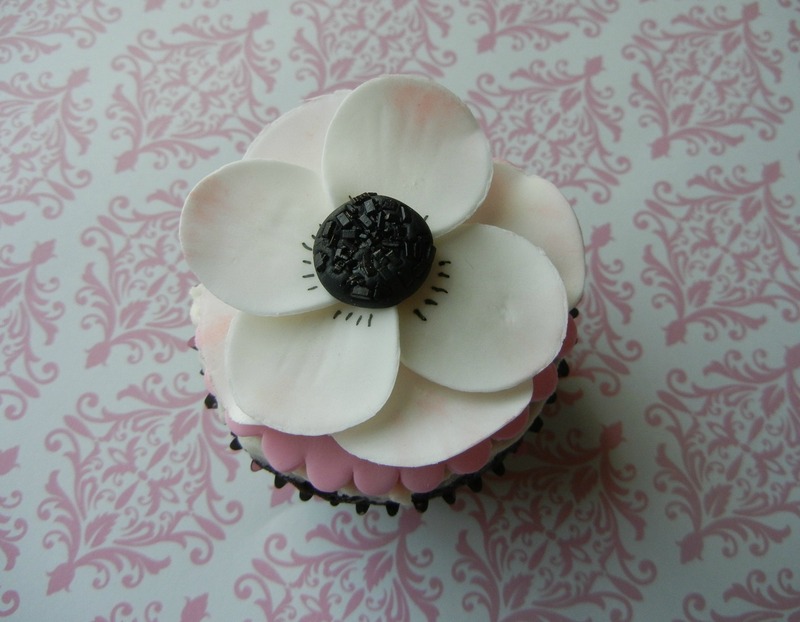 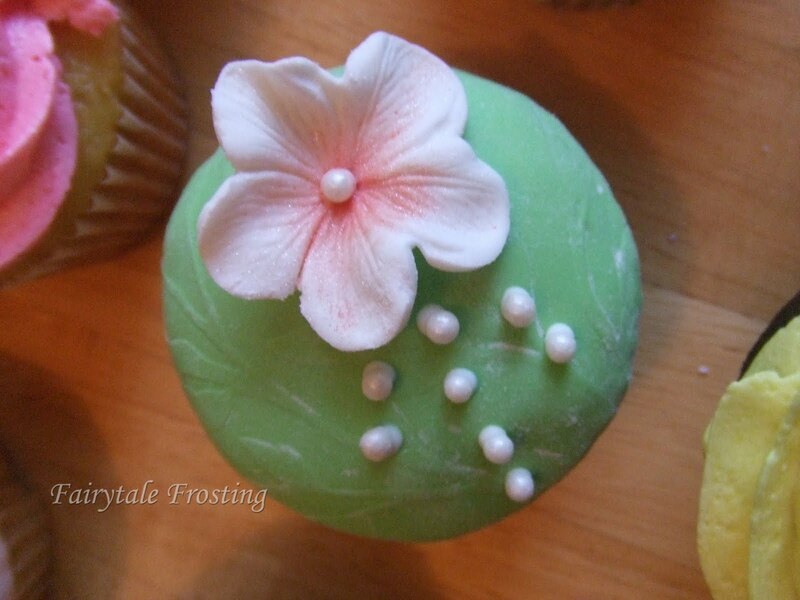 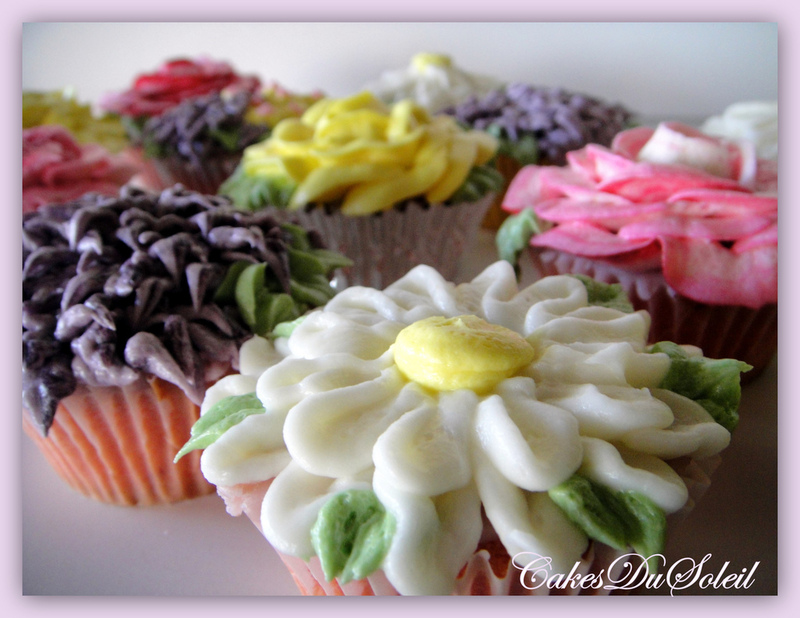 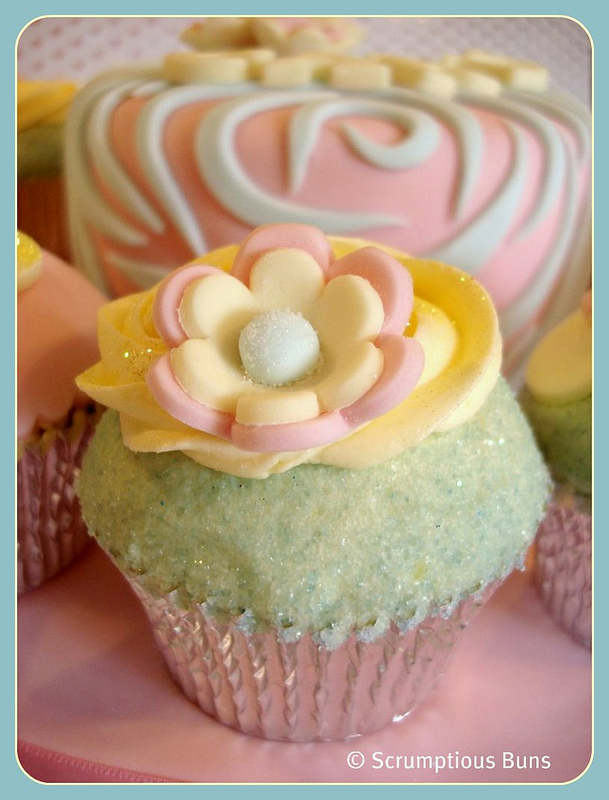 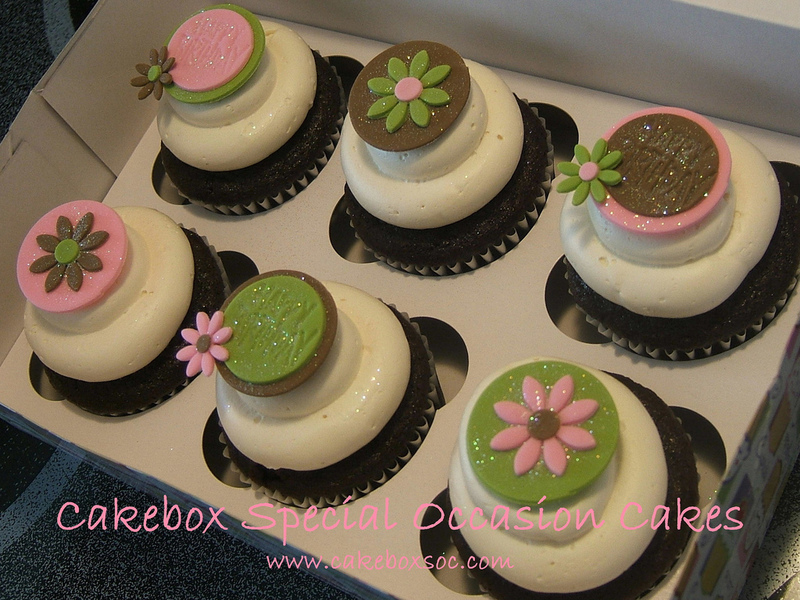 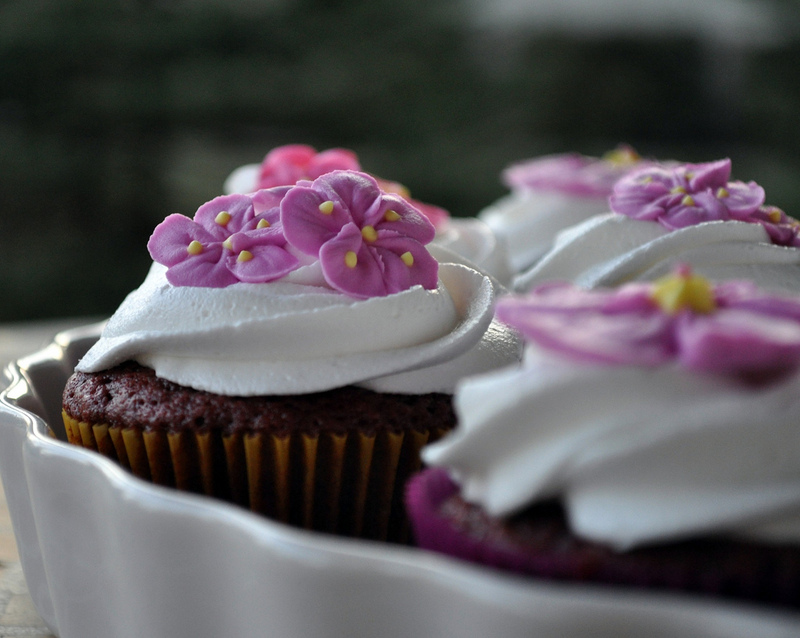 One thing I am beginning to miss as the winter sets in are flowers, so I began a search for inspiration flower cupcakes to remind me of spring. 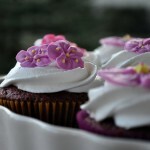 Here are some of the best creations I found on the interwebs made by professional bakers, at-home enthusiasts, and even a jeweler! 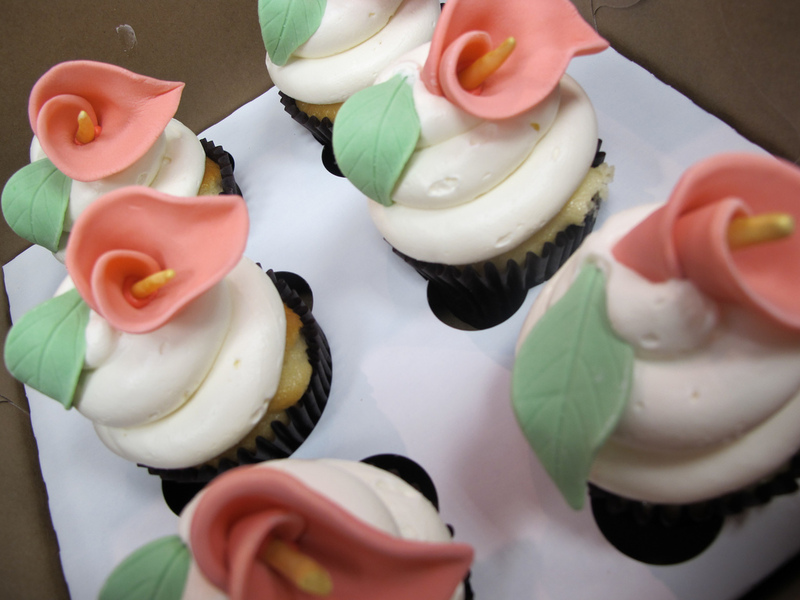 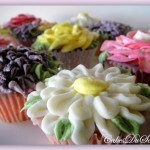 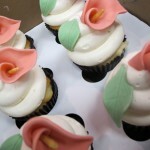 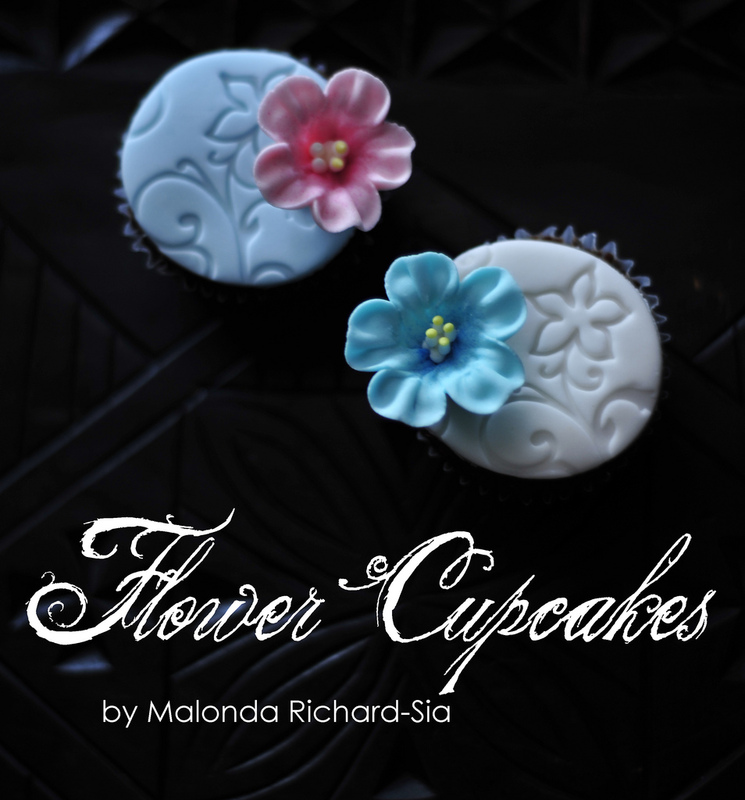 See the 20 inspiring and elegant flower cupcakes after the jump and get to know the people that created them in the picture captions. 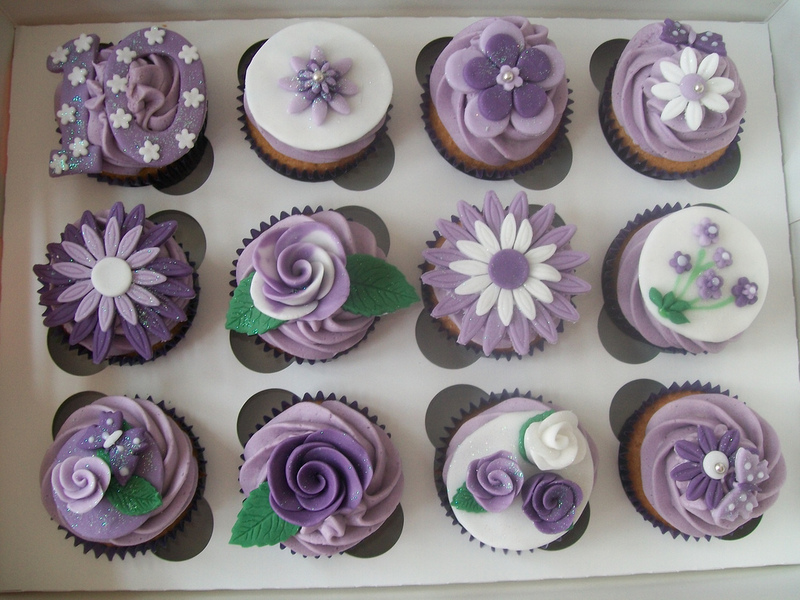 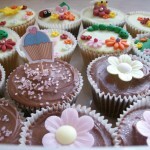 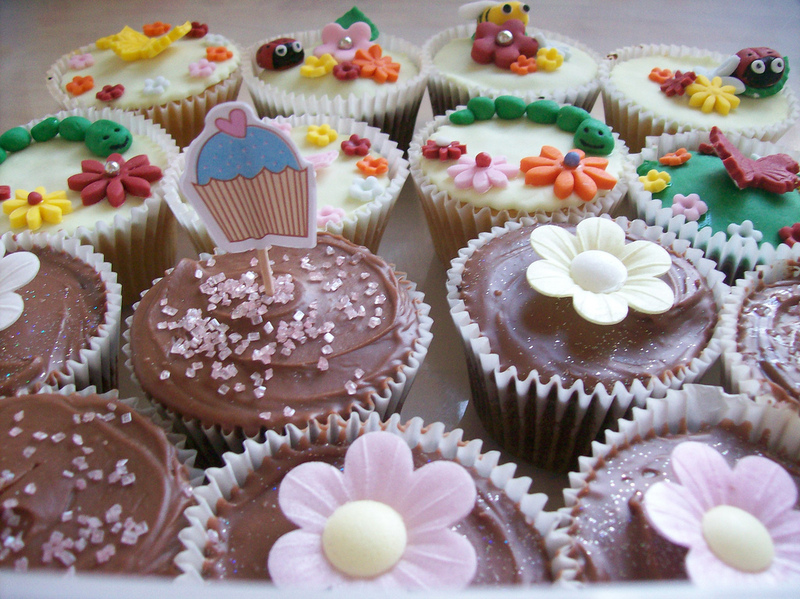 These cuppies are all lovely. 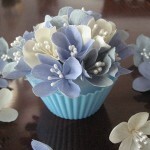 I have to admit, I love making anything with flowers. 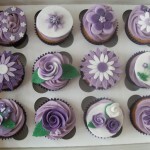 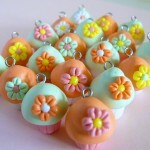 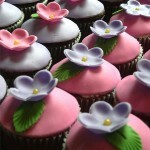 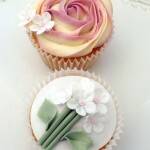 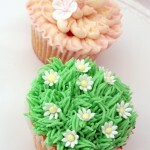 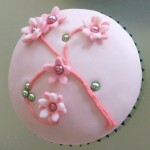 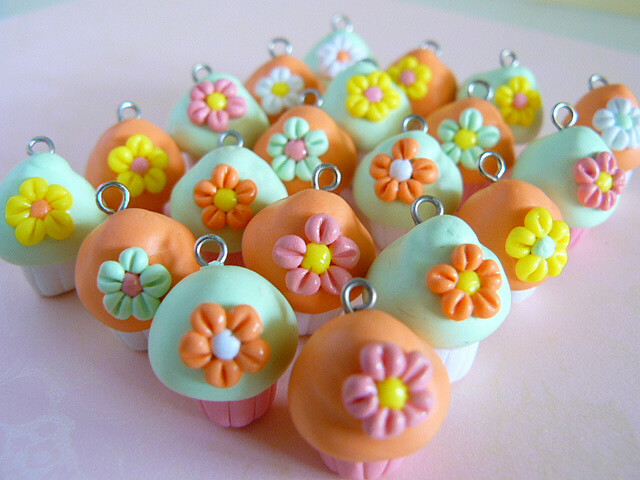 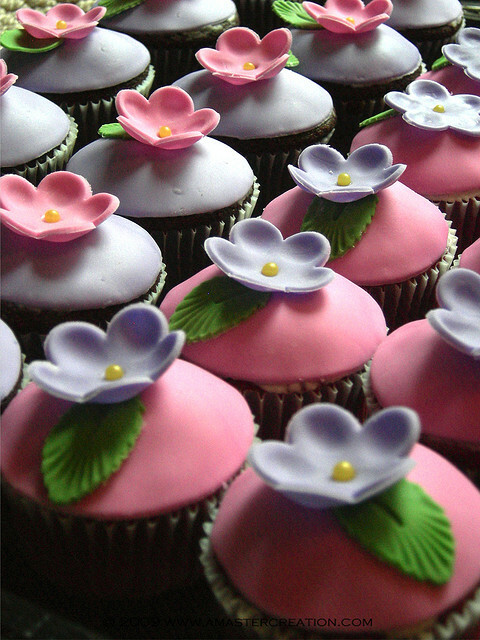 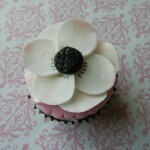 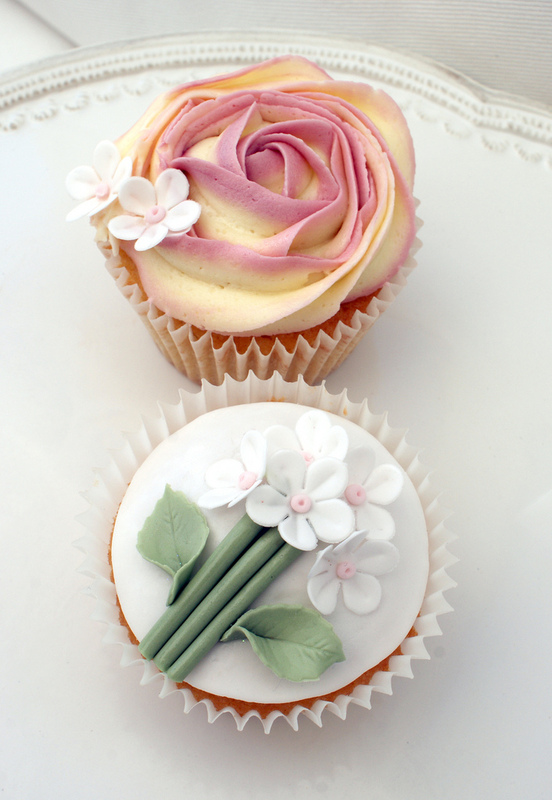 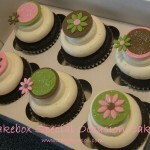 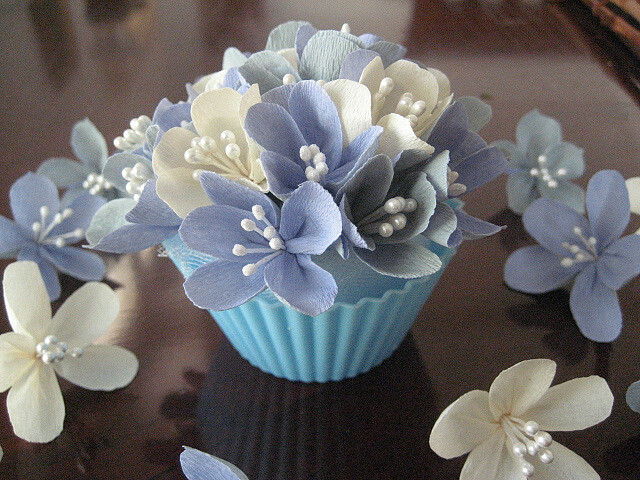 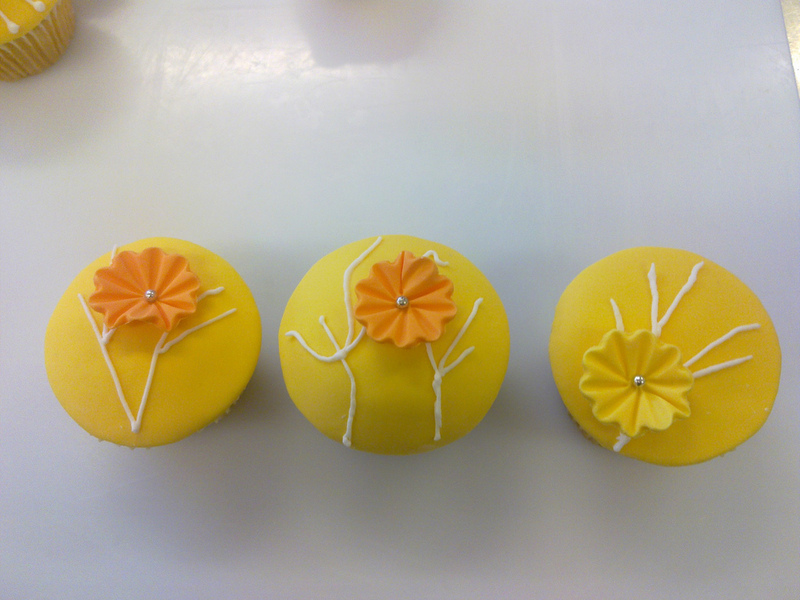 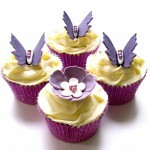 I have made cuppies with sugarpaste flowers, and cuppies whose tops are flowers. 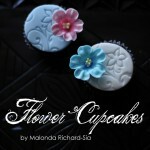 Please feel free to check my albums on my FB page for samples of what has been requested of me. 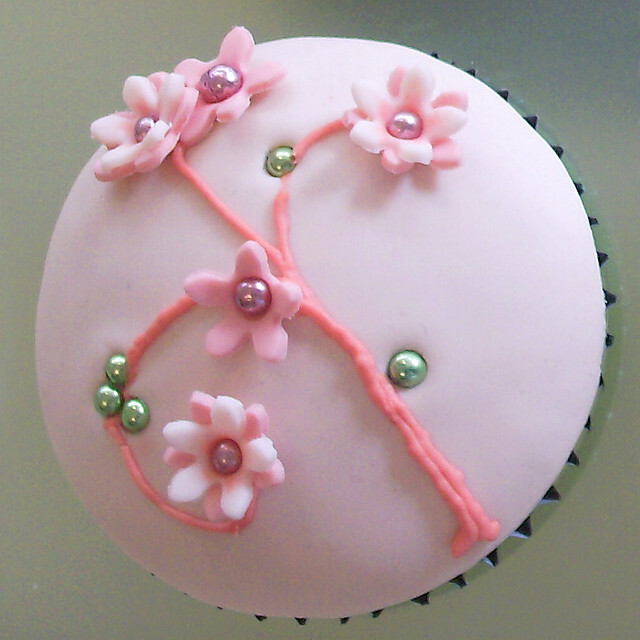 Right now I am working on a sample board to showcase what I can do, and am thinking maybe a couple of 4 sided cake dummies to show off some of my other skills.